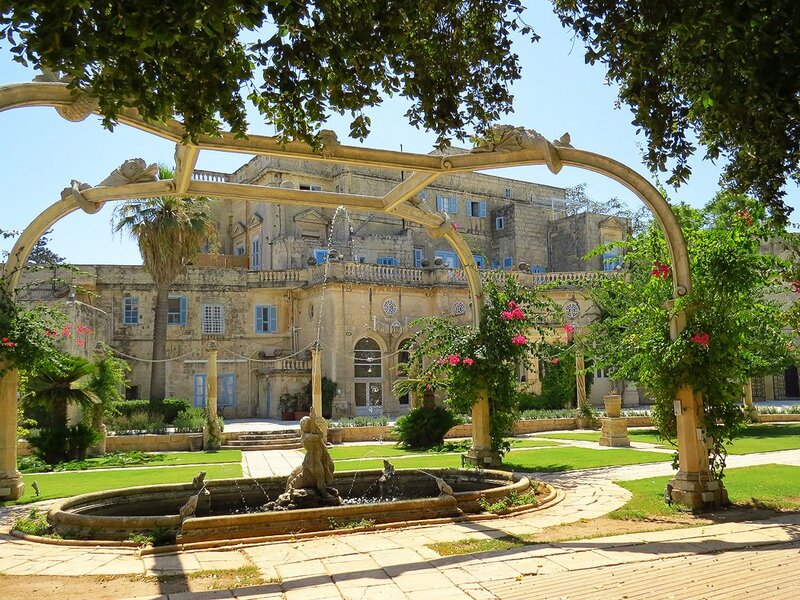 Villa Bologna is a privately owned residence and has been described as the most beautiful country house to be built for a Maltese family. 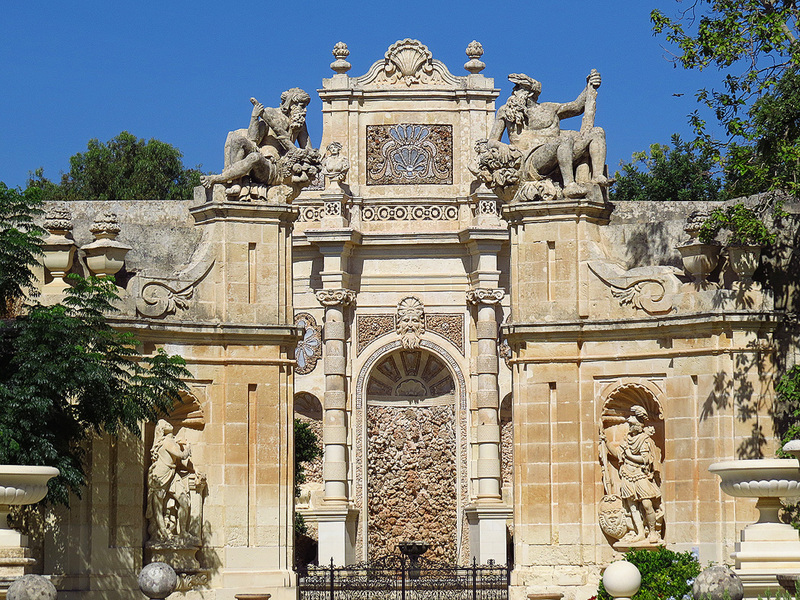 It is on a par with the finest palaces in Malta and its gardens are the most extensive private ones in Malta – almost as large as the public gardens at San Anton just a few metres away. 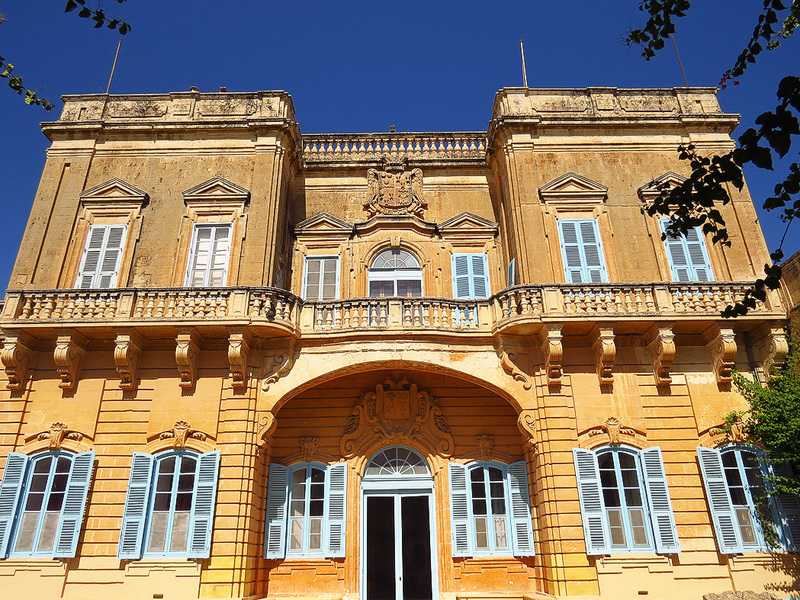 Villa Bologna was commissioned and constructed in 1745 by a local nobleman, Fabrizio Grech, as a wedding gift for his daughter Maria Teresa Grech on her marriage to Nicholas Perdicomati Bologna, later the 2nd Count della Catena. The villa’s most notable owner and resident was Sir Gerald Strickland (6th Count della Catena, 1861-1940) – a man whose career saw him serving offices as diverse as Prime Minister of Malta, Governor of Tasmania and Governor of New South Wales, in addition to sitting successively in the House of Commons and House of Lords in the Parliament of the United Kingdom. In its over 200 years of existence, a host of the rich and famous have passed through its doors. Distinguished visitors to the villa have included illustrious names of the likes of Queen Elizabeth II, Lord Mountbatten, David Niven, Noel Coward and Julian Huxley. The villa is built in a grand Baroque style without being overwhelming. 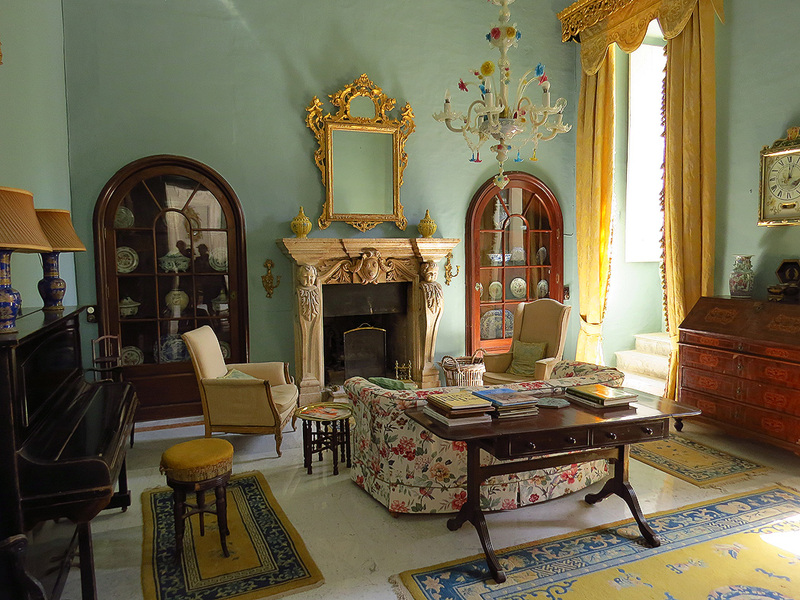 Its spacious halls contain a series of historic portraits of the villa’s previous owners and a wealth of fine furniture in stately surroundings. But the highlight of the villa are the unusually (by local standards) extensive grounds and their many features. Among the outdoor highlights are the Baroque Garden – an Italianate style garden that dates back to the villa’s construction and features a majestic Nymphaeum. In the villa’s so called New Garden the feature likely to grab one’s attention is a glorious fountain called the Dolphin Pond and a little beyond that is a quaint Sunken Pond – one of the gardens’ most intimate areas. 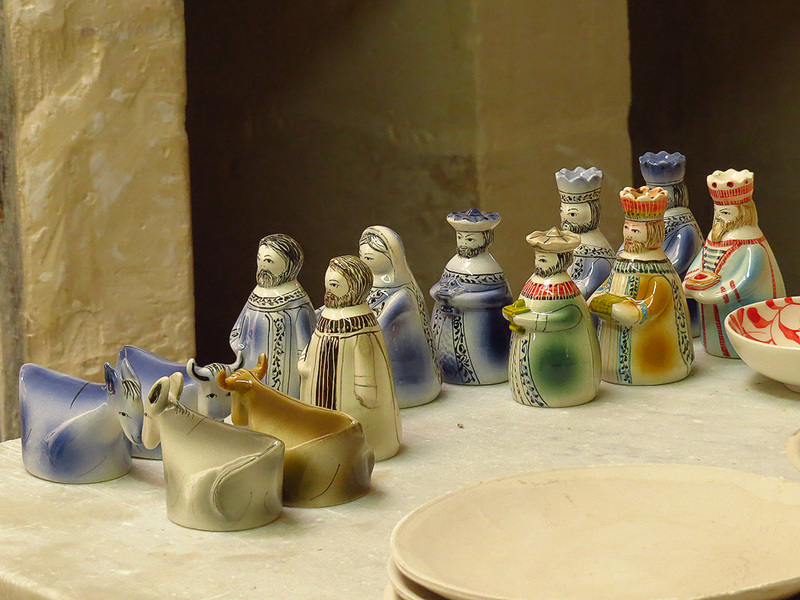 The villa also incorporates a fully operational pottery, set up in the villa’s stables in the early 1950’s. The pottery specialises in slip cast white earthenware and offers a variety of decorative items as well as dining sets, lamps and other utilitarian ware.